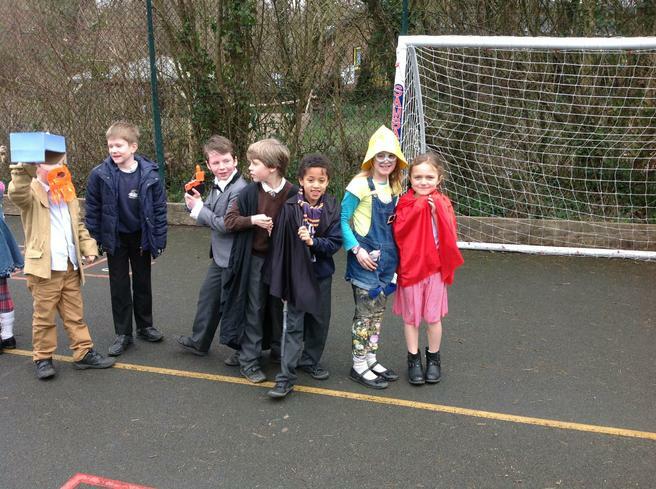 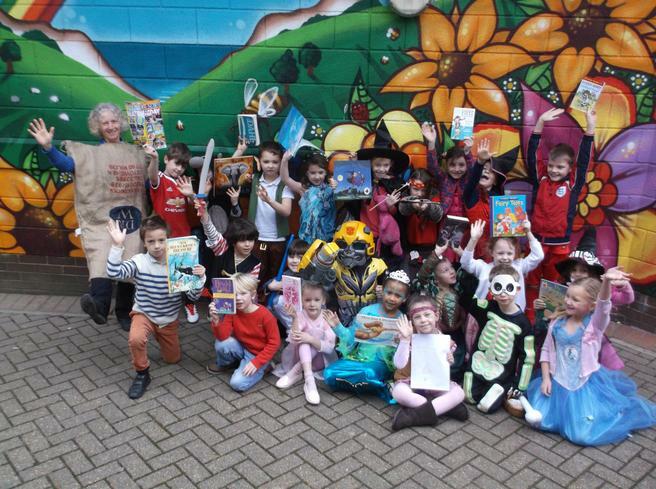 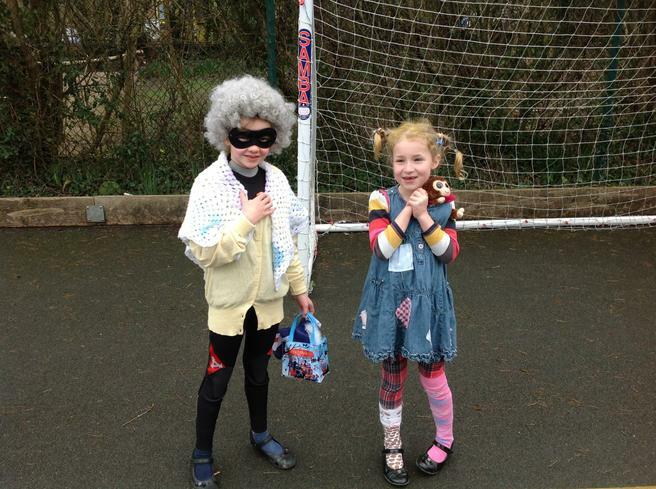 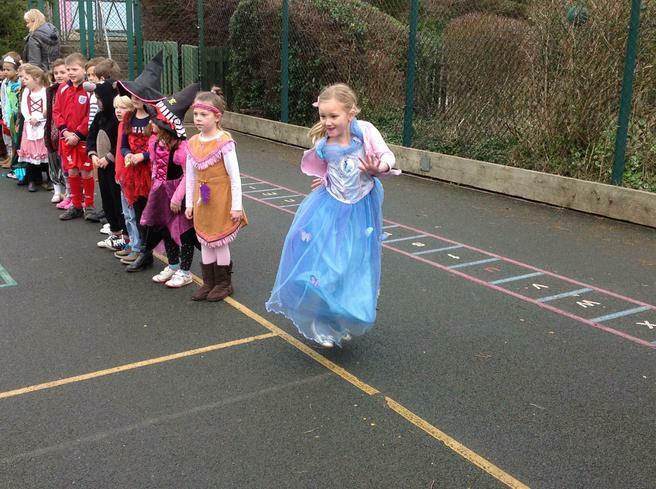 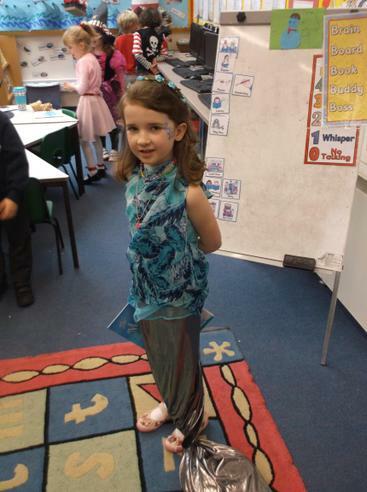 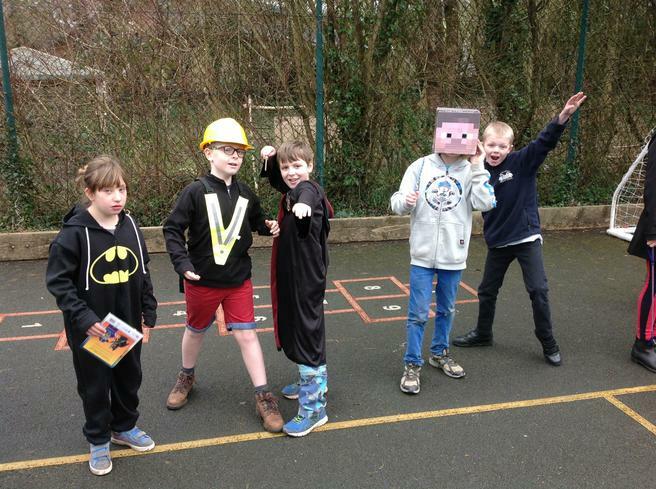 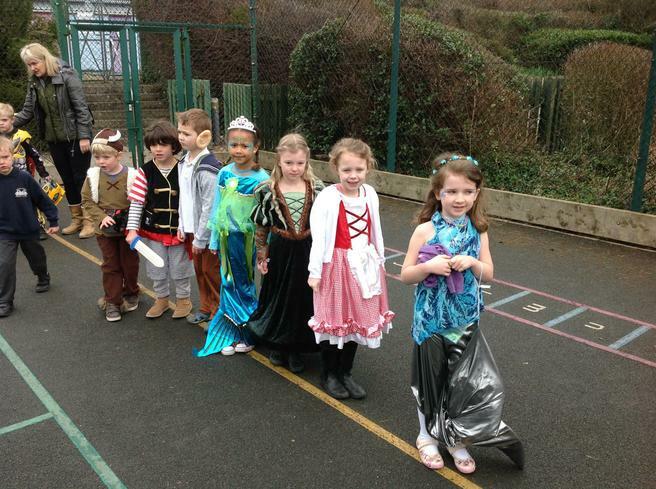 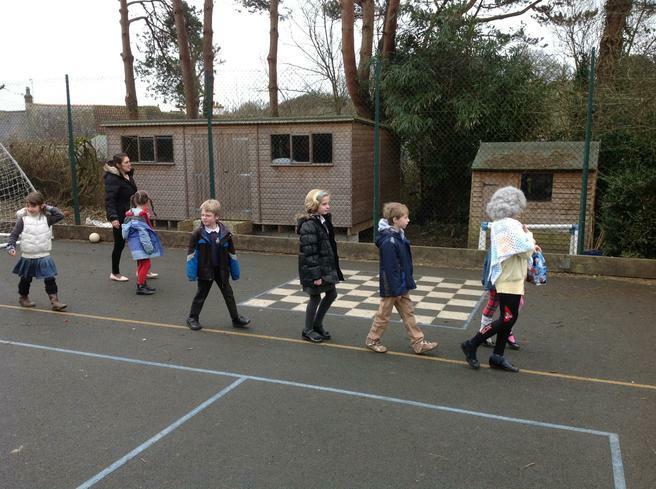 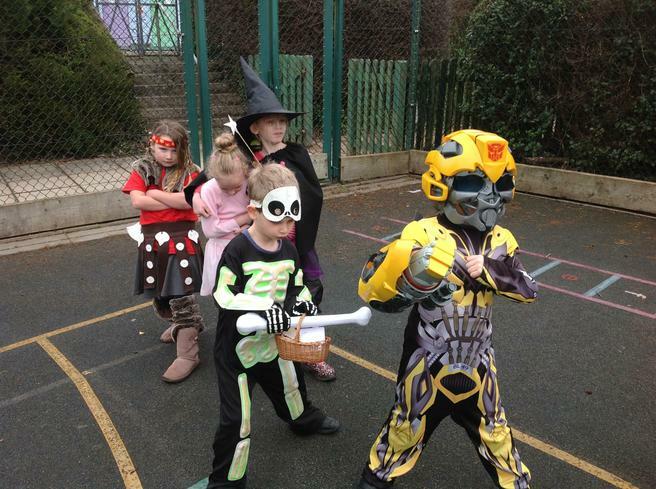 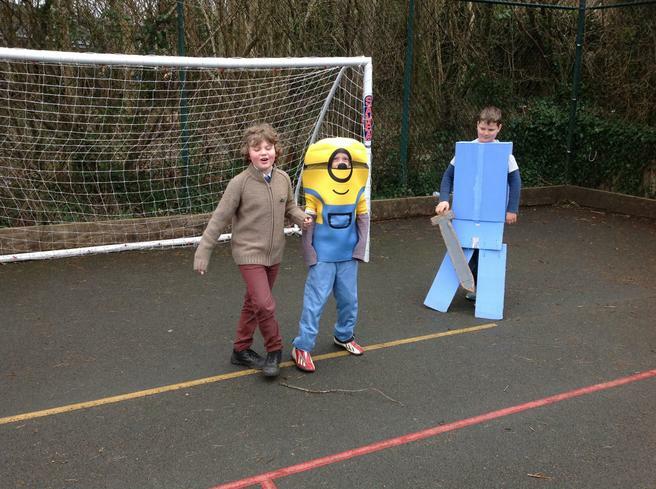 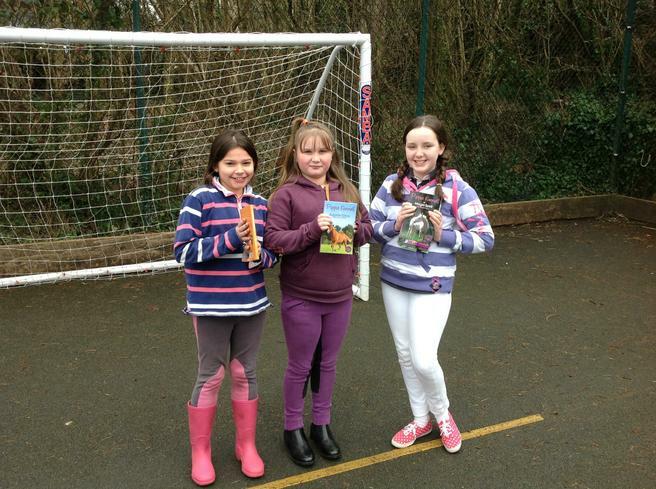 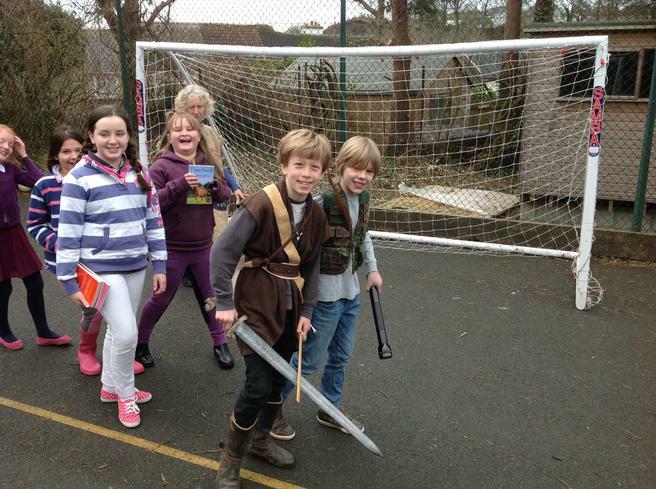 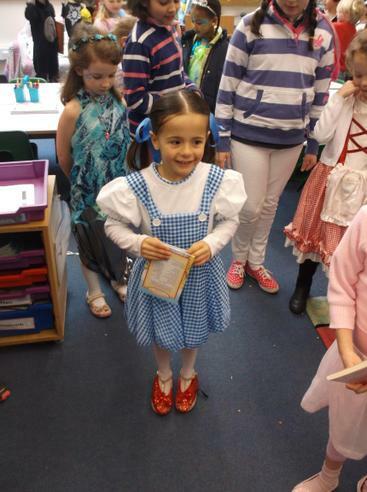 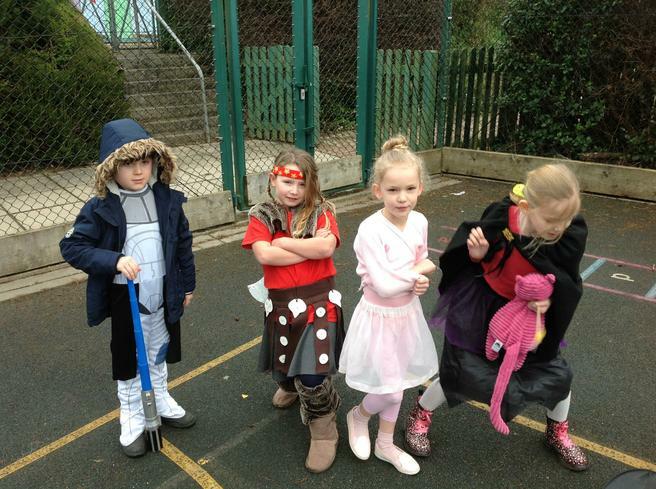 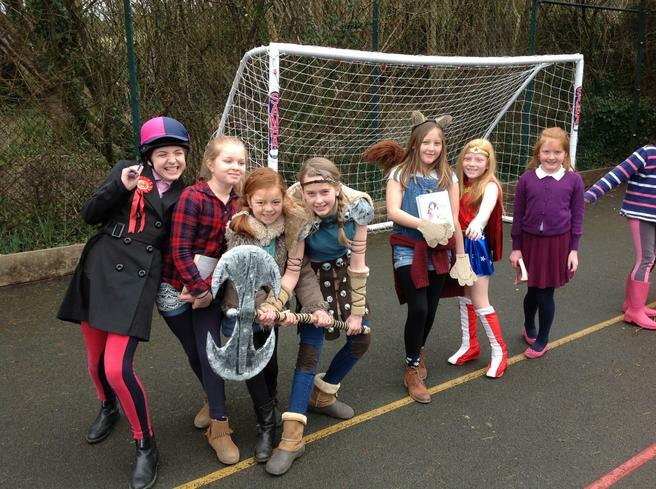 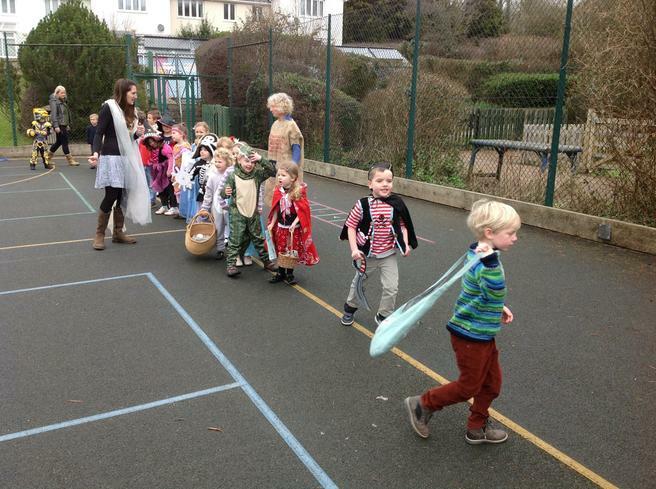 To celebrate World Book Day today the children have come to school dressed as their favourite book characters. 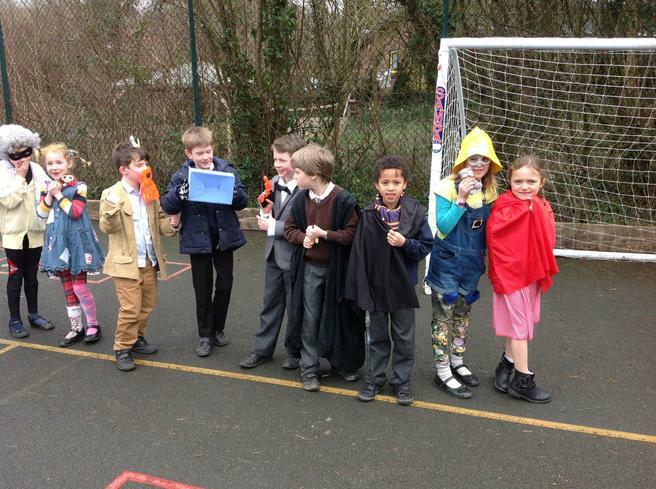 We have 'Little Red Riding Hood', several 'Harry Potters', 'Captain Jack Sparrow', 'Funny Bones', 'Dorothy' from the 'Wizard of Oz' and many, many more. 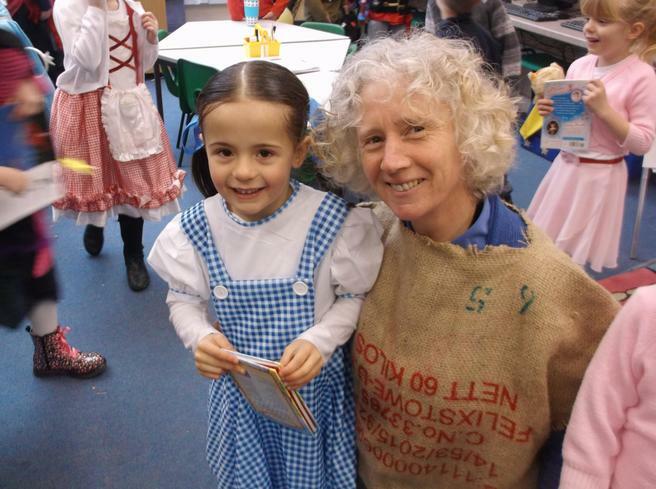 Please take a look at some of the photos - who is your favourite character?